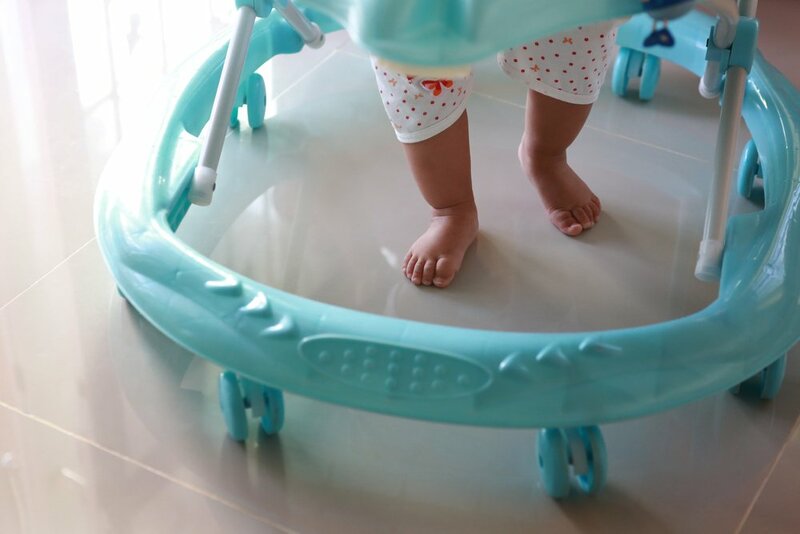 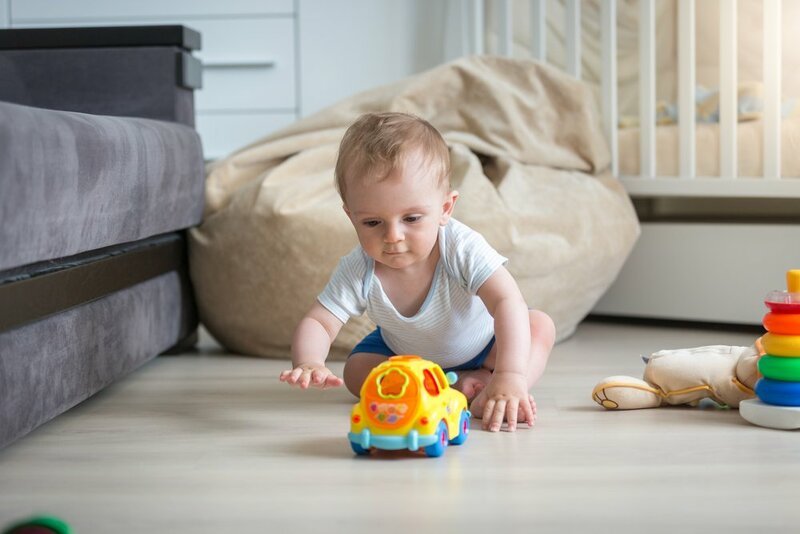 It might seem like your little one will never become mobile or that his future milestones are still far away! 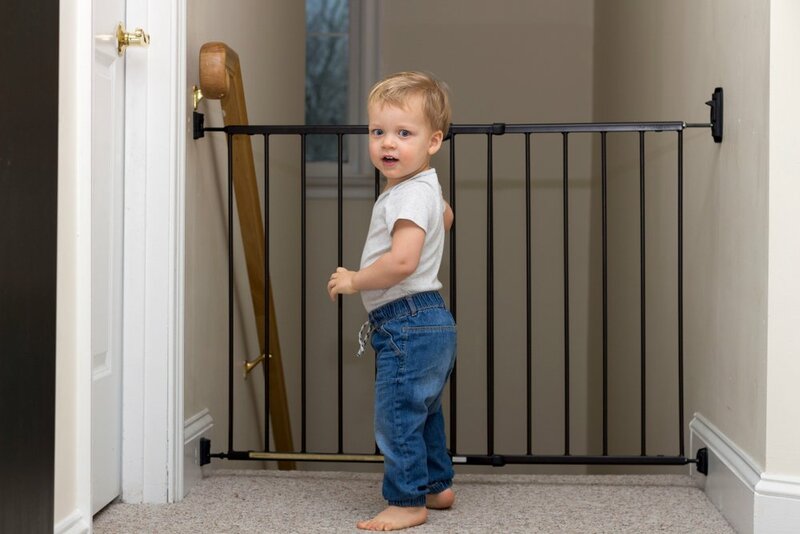 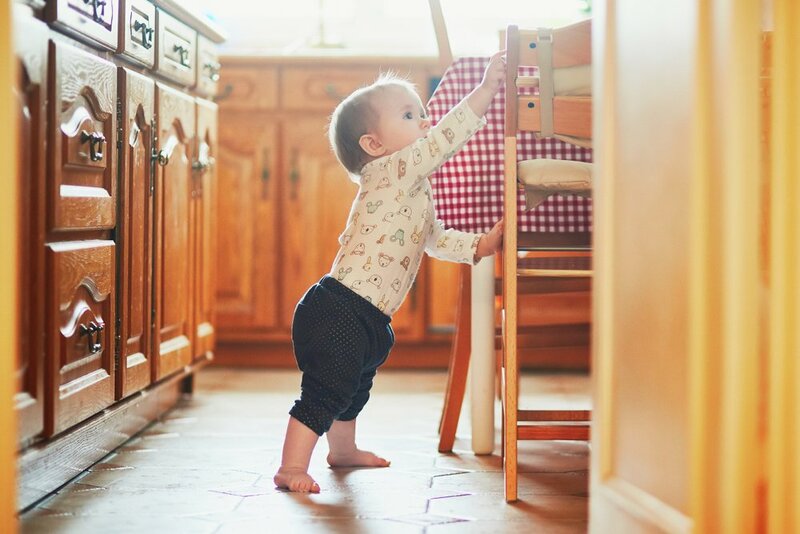 Don’t worry, your son will be climbing furniture and toddling around the house in no time. 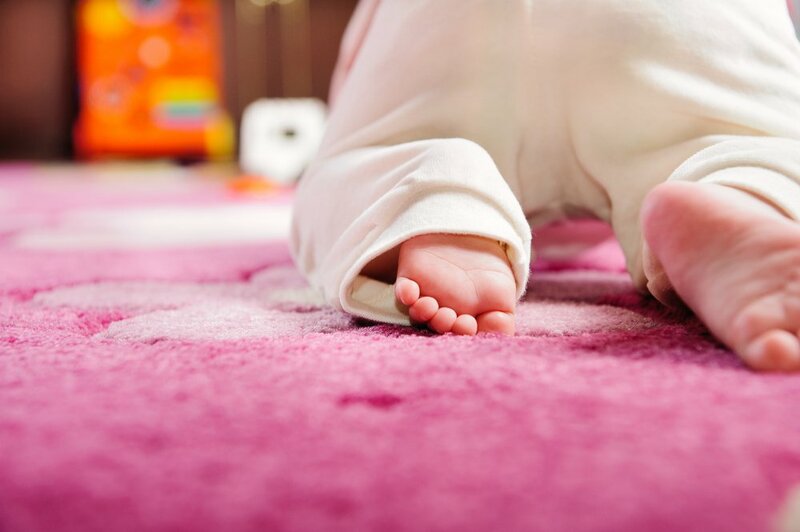 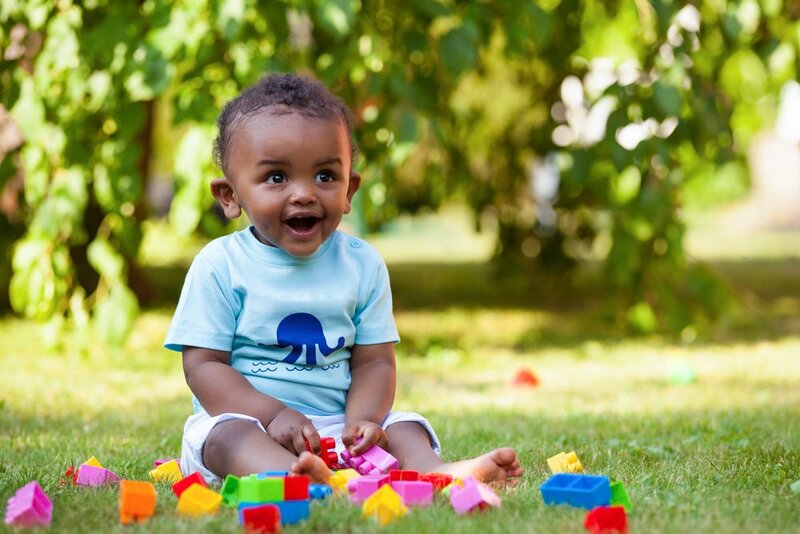 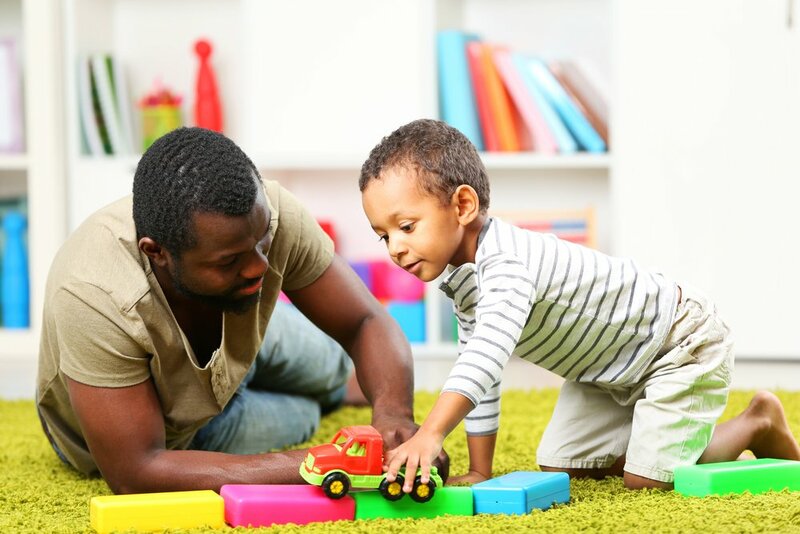 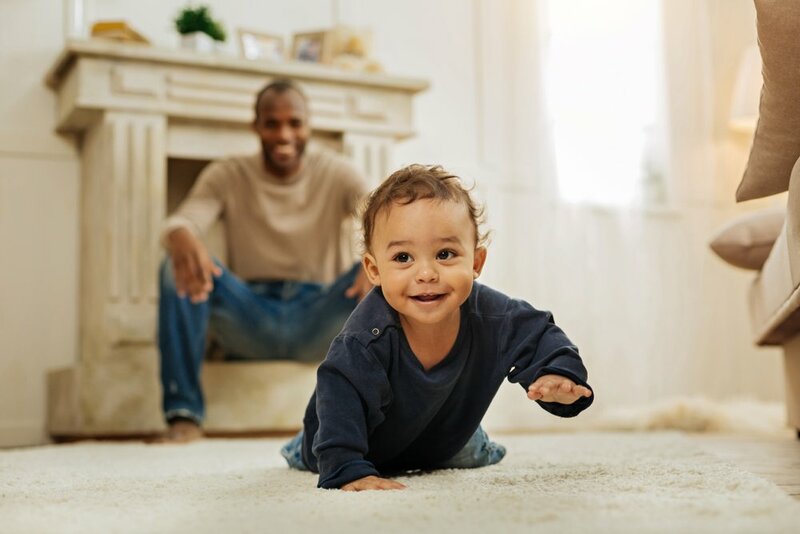 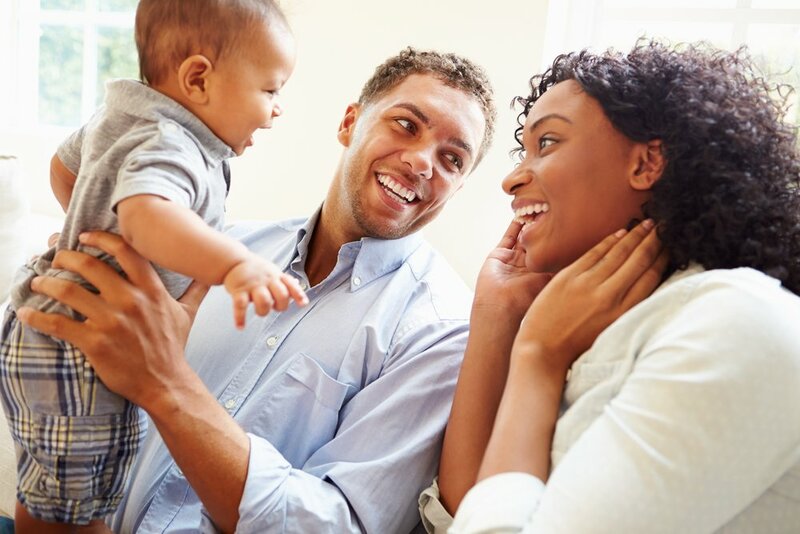 Since crawling will come naturally for your little one, supporting this skill is less on the side of teaching him how to do it and more on the side of providing opportunities for him to get ready and practice.